Going to Russia requires some serious planning ahead for most nationalities – getting a tourist invitation then applying for the actual visa – all in all a process that can be extensive AND expensive. Here’s how we got around it. One way to visit Russia without a visa is by taking the overnight ferry/cruise line from Helsinki, Finland to St. Petersburg. It’s an additional perk if you’re already planning a visit to that region. 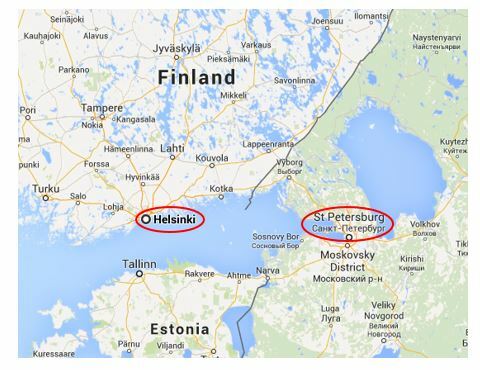 You can see on the map below, it’s separated by only a narrow body of water, the Gulf of Finland on the Baltic Sea. 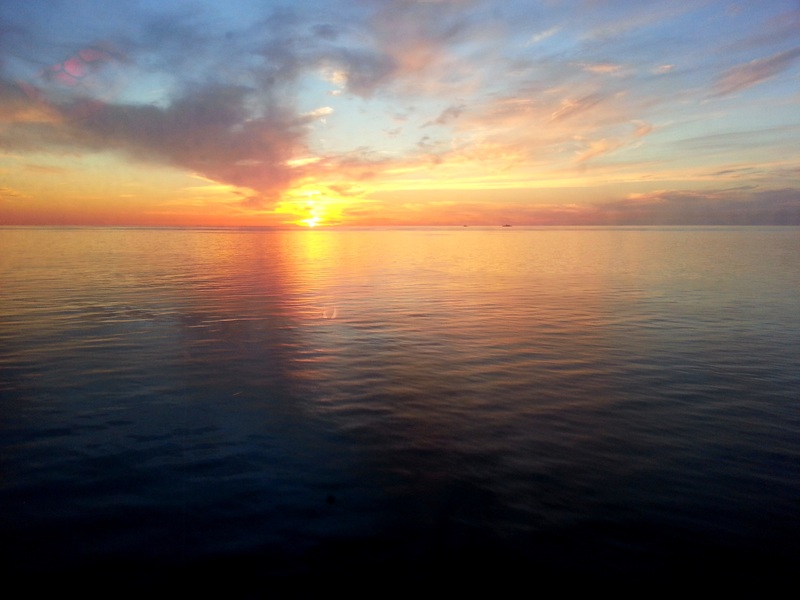 You can also take the ferry from Stockholm or Tallinn. 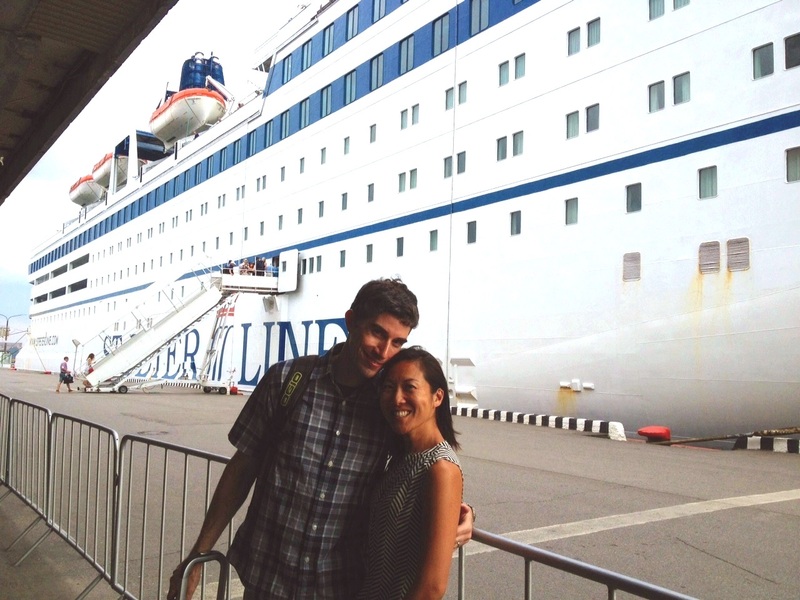 We took the St. Peter Line from Helsinki to St. Petersburg and I believe it’s the only company that does the overnight ferry. Boarding begins in the evenings around 7pm on designated days and you’ll arrive early the next morning. OK, so the boat isn’t your average luxury cruise ship but it does get you from point A to point B visa-free, is quite safe, and you’ll even enjoy some nice views. Your ticket on board also includes a city shuttle ticket which will take you from the port to the city once you arrive in St. Pete. Make sure that you also have your return trip booked – please don’t get stuck in Russia without a visa past the allotted 72 hours! If you need more details on the booking process, check the St. Peter Line manual. 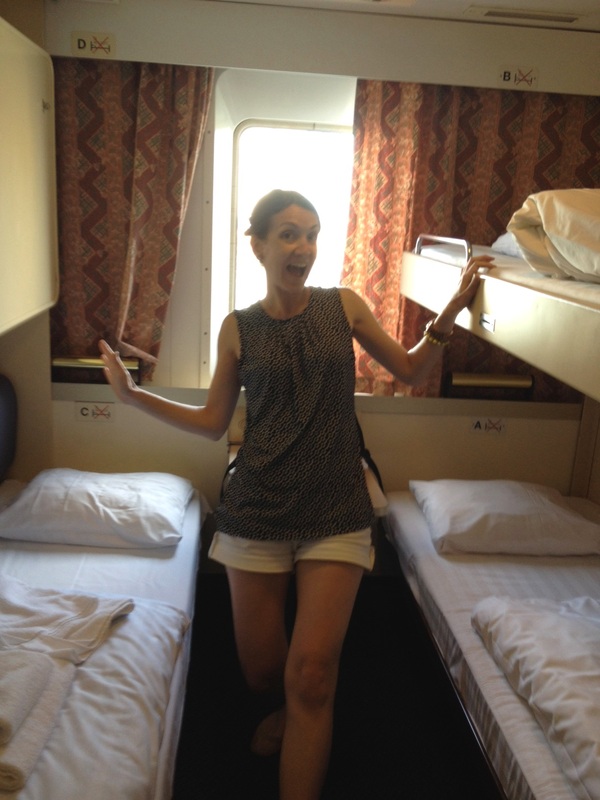 We stayed at the Renaissance St. Petersburg Hotel since we found a pretty good deal. It’s an excellent location, right near St.Isaac’s Cathedral in the center of the city. There’s also a terrace bar and restaurant on the 6th floor with a nice view. A good time to visit St. Petersburg is during the summer months, June to August, when the days are long and the weather is warm. Bon voyage and enjoy your visa-free trip to St. Pete! 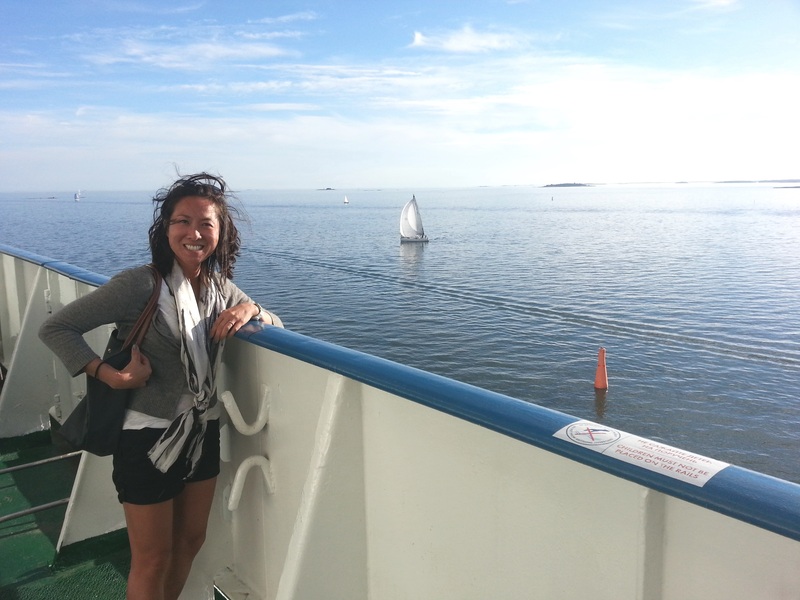 On board the St. Peter Line and enjoying the view…quite windy! Hi there, thanks for your sharing, really appreciate that. I have one question regarding the needed documents to enjoy the 72-hour visa-free trip with ferry. Now I’ve got the booking confirmation letter from the hotel I plan to stay in. The staff from that hotel also informs me that if I need visa invitation, I can also book from their website (http://stasovhotel.com/eng/visa-en/). Is visa invitation needed for 72-hour visa-free trip? or I only need booking confirmation letter?